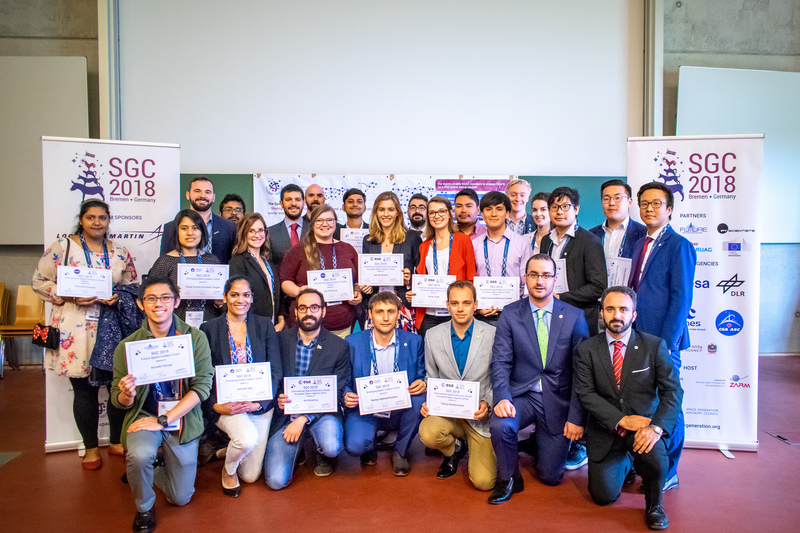 SGAC and its partners hosts a number of scholarships for students and young professionals to attend the Space Generation Congress (SGC), International Astronautical Congress (IAC), Space Generation Fusion Forum (SGFF), Space Symposium (SS) and other space events. 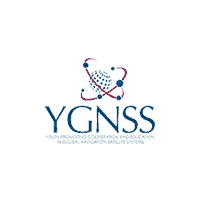 SGAC would like to thank these partners for their support. If you have any further queries about scholarships or if you or your organisation is interested in providing talented students and young professionals with the opportunity to share their work and ideas with global space community, please contact SGAC Competitions Coordinators, Maria Grulich and Michael Kretzenbacher (scholarships@spacegeneration.org). SGAC and the International Lunar Exploration Working Group (ILEWG) are looking for your ideas and visions for the future of lunar exploration. The ILEWG Scholarship - Young Lunar Explorer (YLE) recognizes young members of the space community who have been supporting the path to further lunar exploration with their scientific or technical contributions, and those with a vision on the future of the exploration of our closest celestial neighbour.